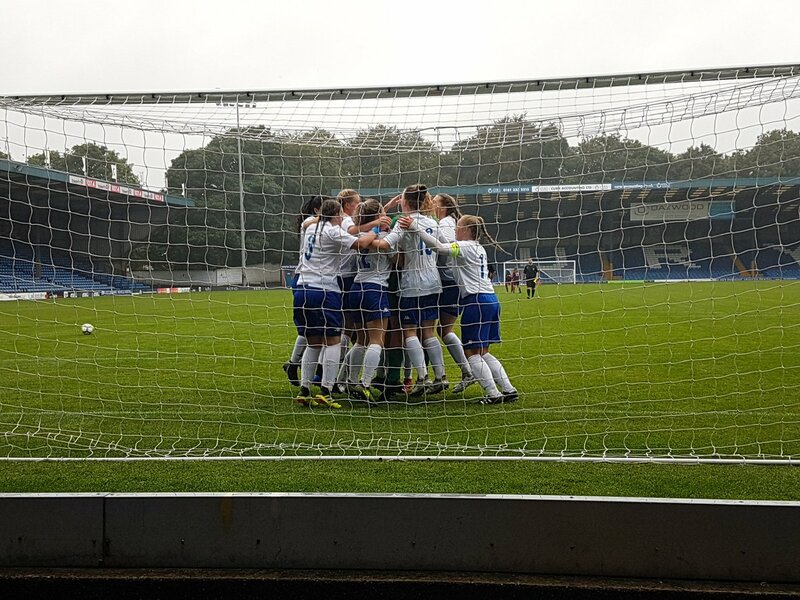 Bury host Preston North End at the Energy Check Stadium on Sunday 14 April, where two victories would see them all but clinch the North West League Division 1 North title. The first game kicks off at 1.30pm and the second at 3pm, each consisting of two thirty-minute halves. Supporters can come down to the ground to watch the action for just £1 on the day. Six points on the day for Bury would take them out of reach of both Blackpool and Blackburn CSC, only leaving Carlisle United with a mathematical chance of catching them. Even so, Bury will still have one further match from which to take a point and make sure of the championship.